So you’re in the market for a new tablet, and you’re having trouble figuring out the hundreds of differences between all of the iPad choices. After all, there is the iPad Mini, the iPad Air, the iPad, and the all new iPad Pro — hell, Apple is even still advertising last year’s iPad Pro. With all of these choices, which one do you choose? Which one is the best? Which model is going to provide you the most value? 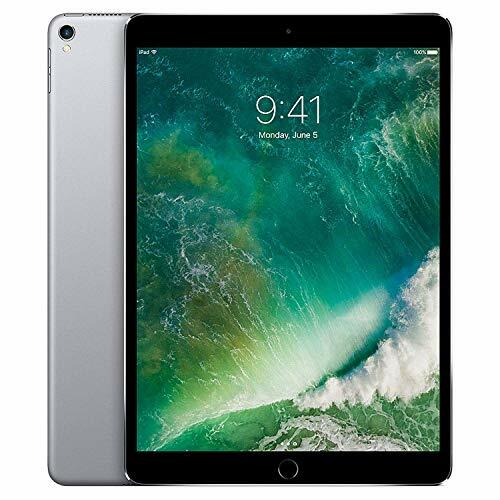 The iPad Air 2 is an excellent iPad; however, the trend is that Apple is slowly phasing out all of its traditional iPad models (except for, maybe, the iPad Mini) in favor of the iPad Pro being the future of Apple. That said, the iPad Air 2 is still available to buy — and it won’t cost you a whole lot of money — but just keep in mind that the Air lineup won’t be supported for long. At least one benefit of the iPad Air and Air 2 today is the portability. It’s extremely thin and lightweight, which makes it easy to take this tablet with you almost anywhere without taking up too much space. Even though the iPad Air and Air 2 are a couple years old now, they still have some pretty impressive battery life built inside. If you use your iPad all day long, you’ll get all day battery life out of it. 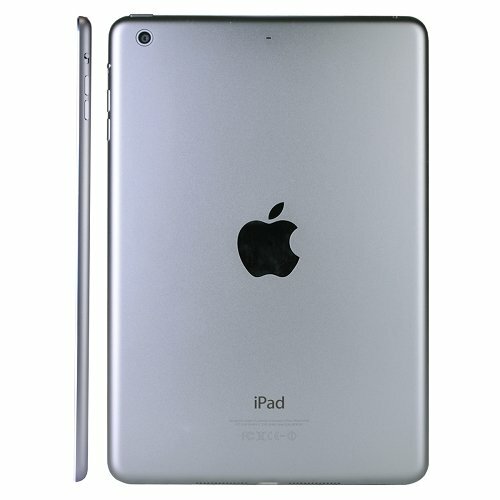 If you use it sporadically, the iPad Air 2 will last you a couple of days easily. And, since the model is a couple years old now, the iPad Air 2 can be had on a budget. Like we mentioned already, the iPad Pro is the future of Apple and will be essentially replacing much of their iPad line going forward. The iPad Pro comes in a 12.9-inch display. 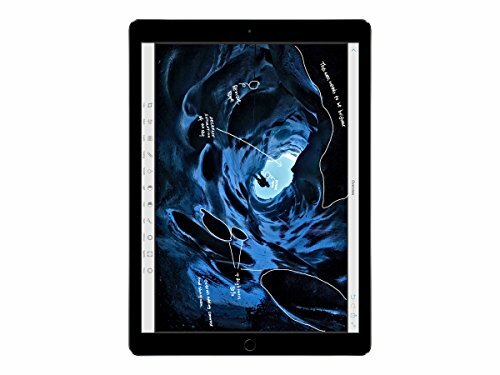 You have an option for an 11-inch iPad Pro model as well, which is essentially what the iPad Air was; however, with these new iPad Pro models, you’re getting an all screen design that gives you more real estate to work with. One of the cool things about the iPad Pro is the built in co-motion processor. This gives you Apple Pencil functionality with your iPad Pro, allowing you to do all sorts of sweet things with the new accessory from Apple. The other neat option with the iPad Pro is that consumers have the ability to choose even more storage options. Now you can get a 512GB option and a 1TB option. Both are available in WiFi and Cellular. Now, the iPad Pro isn’t “just” about the power, battery, and screen improvements. Apple has improved the tablet overall. You get better multitasking capabilities in the software, more well rounded apps designed for the iPad Pro. The idea behind the 12.9-inch iPad Pro is essentially content creation. That’s why it’s so powerful. It’s literally as powerful as a PC, and that makes it easy to use for things like 4K video editing, graphic design, testing intensive applications and more. You can literally transform the iPad Pro into a laptop, if you so choose. Apple sells plenty of Smart Keyboards to go with the iPad Pro — attach one to it, and you can instantly use it like a MacBook — detach the keyboard and you’re in tablet mode again. As you can see, both the iPad Air and the iPad Pro are very different devices. So which one of these is right for you? The 12.9-inch iPad Pro is obviously designed for enterprise and professional uses, with the 1TB version (plus cellular) maxing out at a whopping $1800. That said, the 11-inch iPad Pro is more designed towards your average, everyday consumer as well as hobbyists. It’s still a little pricey sitting in the $600 range, but that’s why if you only want to spend a couple hundred dollars on the iPad, you have the iPad Air. The iPad Air will still give you the traditional iPad experience, but it just has less power in it since you likely won’t be using it for things like 4K video editing and graphic design. Which one is your favorite tablet? Let us know in the comments section below. We’d love to hear from you!